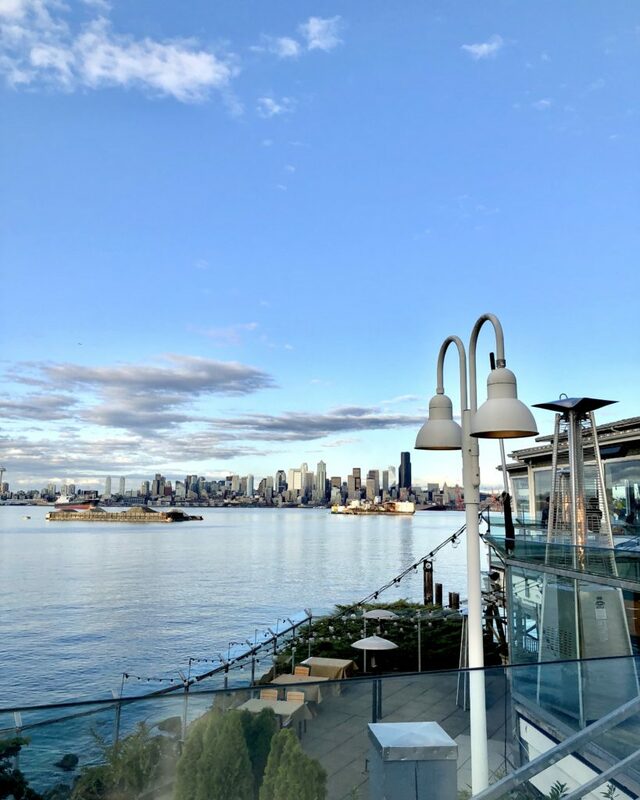 This Seattle guide has been a long time coming ever since moving into the city from my childhood home Lake Tapps, about 45 minutes south of Seattle. 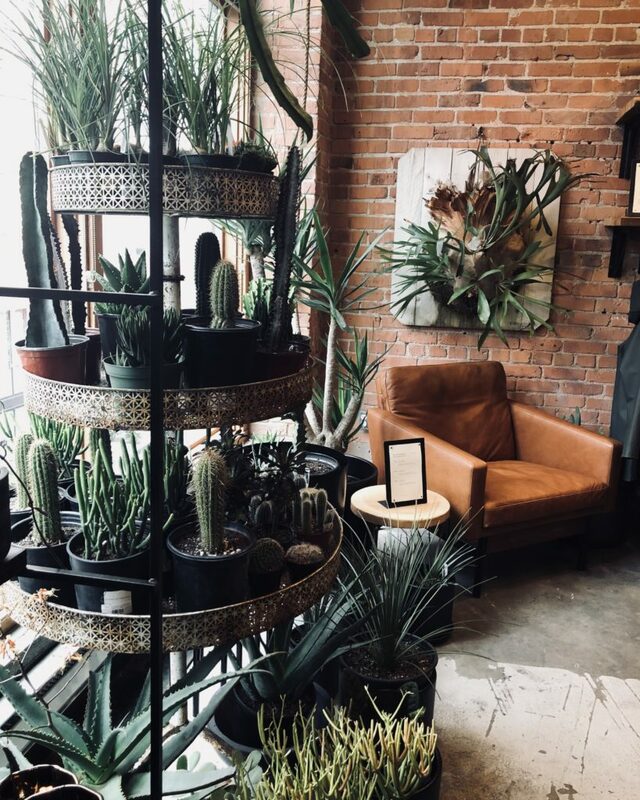 Now, as a local Seattleite, I’ve completely fallen even more in love with my city as I’ve been able to explore new places all over Seattle and find all kinds of hidden gems… places I was certain Seattle didn’t offer! It’s such a beautiful place, especially during the summer months. I’m convinced that’s what makes people stay in Washington because it definitely isn’t the rain! 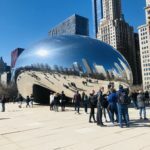 Whether you’re just visiting for the weekend or you live in the city, I’m positive these recs will leave you with plenty of things to do and food to eat 😉 Enjoy! P.s. the best time to visit is between June and September to guarantee nice weather! I categorized my recommendations below based on location and activity. Portage Bay*: locally sourced, best brunch of your LIFE. They have a drool-worthy pancake/waffle bar with all the fresh fruit, nuts, whip cream & butter you could ever want. My go-to order is their goat cheese omelette with spinach & mushrooms and the vegan, GF banana pancakes, because yes, you need a little of both. Make a reservation on Yelp the day before to skip the wait. But if we’re being honest, the wait is well worth it. It’s always my first recommendation for anyone coming to Seattle. Mr. West Cafe*: located downtown next to Pacific Place / Nordstrom. 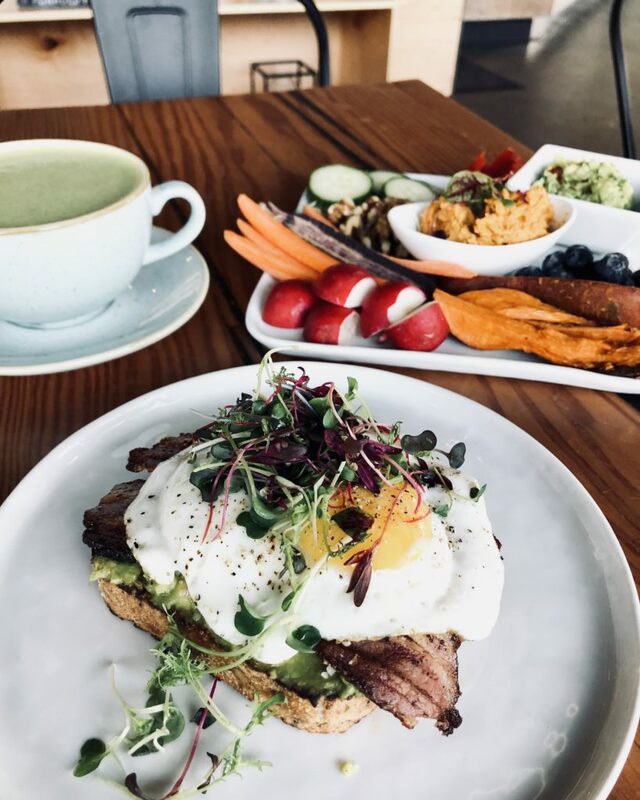 They offer coffee, matcha (unsweetened with hemp milk is my fav), toasts (great avocado toast), meat & cheese boards, cocktails, etc. Perfect place to bring your laptop and work or meet with friends – I love the ambiance. holding my RGE cookie skillet ice cream sandwich from our first collab together at F&J’s!! Juicebox Cafe*: this has to be one of my favorite spots in Seattle, located on Capitol Hill. They focus on seasonal, vegetable-focused cuisine and fresh juice & smoothies. 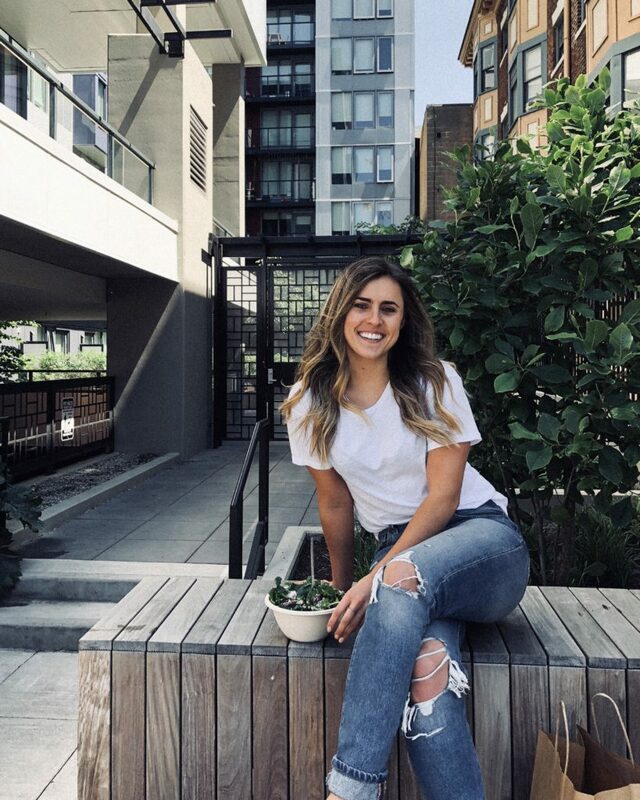 Plants, matcha & golden lattes, wellness shots, bowls, salads, breakfast… the GOODS. I honestly don’t understand how they make their hen egg scramble SO good. Such simple ingredients, but tons of flavor. That, along with a matcha latte (no maple) with their cashew milk is my usual order. Eve: yummy little spot in Fremont. Lovely decor, the menu is farm-to-fork. Their tahini goddess dressing is life changing… use the roasted veggies to dip!! I usually get the eve chicken salad and the bison burger is great, too! Unfortunately, the chefs don’t like to modify the menu so be prepared to order as it. Service has been iffy the past few times I’ve gone. The London Plane ($)*: probably my go-to for a work meeting or whenever I feel like escaping the house to somewhere quaint. Not only do they have great food, but they have a floral section just as you walk inside! You’re more than welcome to put together your own arrangement or get some tips from the florist on staff (I’ve heard they have floral arrangement classes on occasion). High ceilings, lots of natural light, super cute decor and little knick knacks to purchase on the shelves. They have somewhat of a smaller variety of food, but I will say everything I’ve ordered has been incredible. 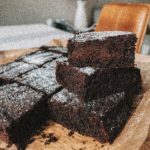 Bounty Kitchen*: located in Queen Ann. The spicy lemongrass basil + peanut salad with chicken is my favorite!! 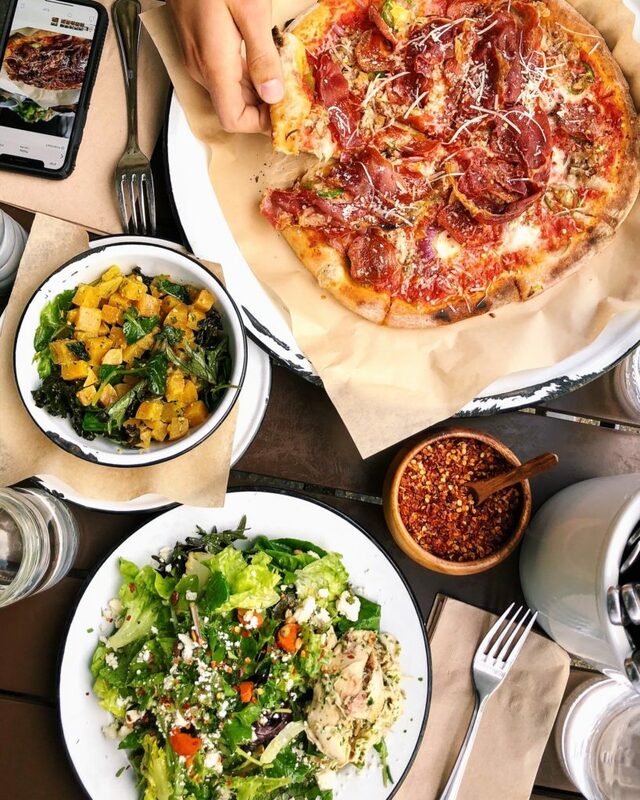 Homegrown*: they source ingredients guided by the Dirty Dozen, which is pretty amazing. The menu includes sandwiches, salads, bowls & breakfasts. They have several locations across Seattle, Bellevue & Kirkland. 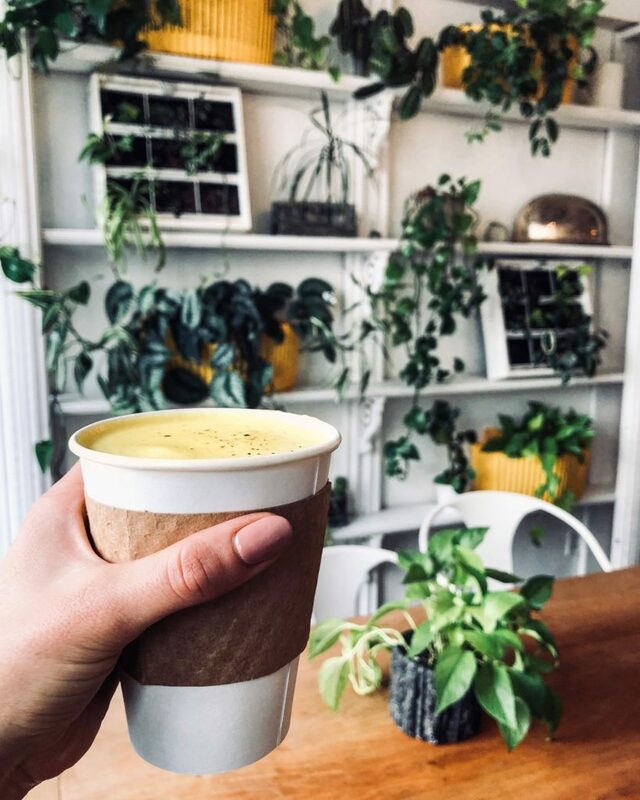 Café Hitchcock: wellness lattes (they also offer CBD oil), breakfast, veggies, bowls, sandwiches, and cocktails during happy hour. They’re located in the historic Exchange Building in downtown Seattle. 45th Stop N’ Shop*: potentially the best poké in Seattle. It’s located inside a super small corner store in Wallingford & you’d never expect it to have such incredible poké. Take note of the long lines during nice weather. 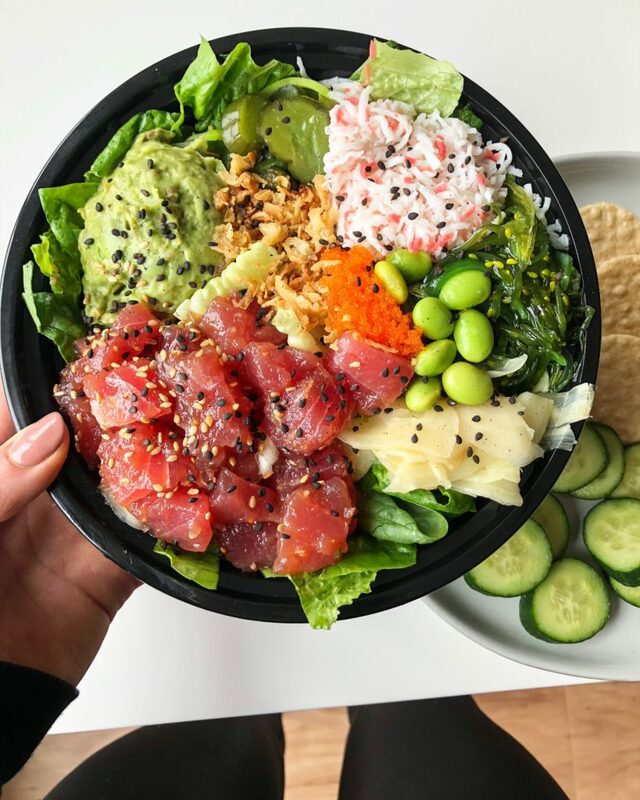 FOB poke*: build your own poké bar in Belltown, tied for best poké in Seattle with 45th stop n’ shop. Japonessa*: some of the best sushi I’ve ever had! Tons of healthy options & able to substitute/accommodate for food preferences. Great happy hour. Downtown Seattle & Bellevue locations. Nijo Sushi Bar & Grill*: super yummy sushi! Definitely recommend. 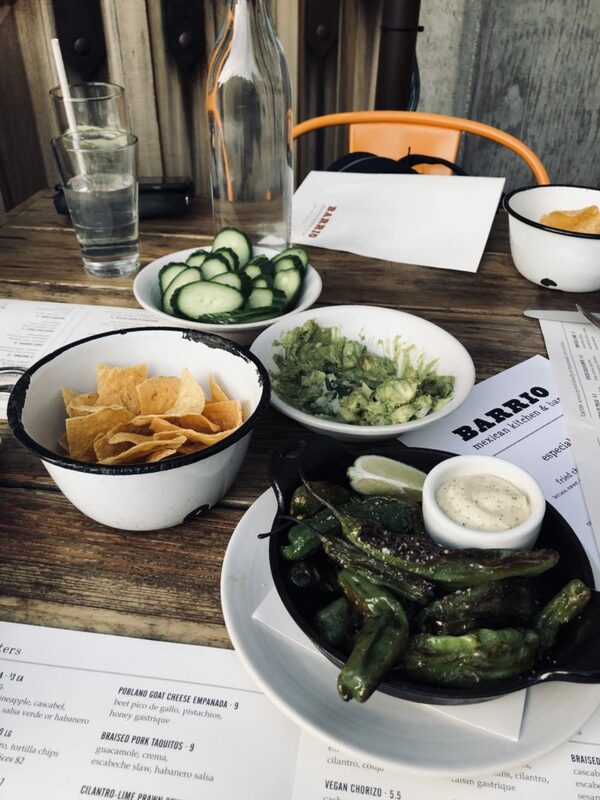 Barrio*: fresh Mexican food, lots of healthy (vegan and vegetarian) options including jackfruit tacos, cucumber chips with guac, etc. I ordered the ceviche, with chips, guac & shishito peppers… it was amazing! Such a cool vibe, located in a prime spot in Cap Hill. Great place to meet friends for food & drinks. They also serve brunch! Terra Plata: Awesome brunch spot on their rooftop deck. The scramble is delicious and I always order shishito peppers whenever I see them on the menu! Mamnoon: super yum traditional middle eastern food. 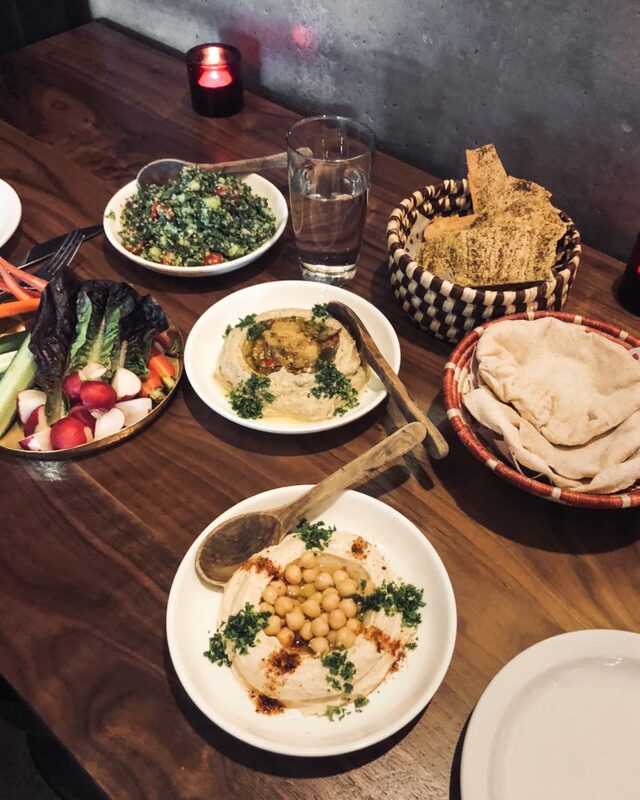 The hummus, baba Ganoush, pita bread and gluten free crackers are to die for! The staff was very nice and I love the location right next to Melrose Market in Capitol Hill. Great wine selection. Oddfellows Café and Bar / Little Oddfellows next door: great spot to grab brunch with friends or family. They have a good selection of drinks, coffee & pastries as well. Pretty cozy vibes and good atmosphere. Black Bottle: Great place for dinner. Get the farmer’s market roasted veggies!! The Pink Door ($): incredible Italian restaurant and offers beautiful outdoor seating with views of the Puget Sound (or ask for a window seat). The wait staff was able to accommodate my order to be dairy & gluten-free. Includes a burlesque show on occasion! Make a reservation and note that parking can be tough as it’s located in Pike Place Market. Boat Street Café: food is based on concepts inherent in French rustic cooking. Fresh ingredients. Seawolf Bakery: you’ll find Seawolf Bakery bread on menus all across Seattle. The sourdough is basically to die for. Retreat Coffee*: located in Greenlake. 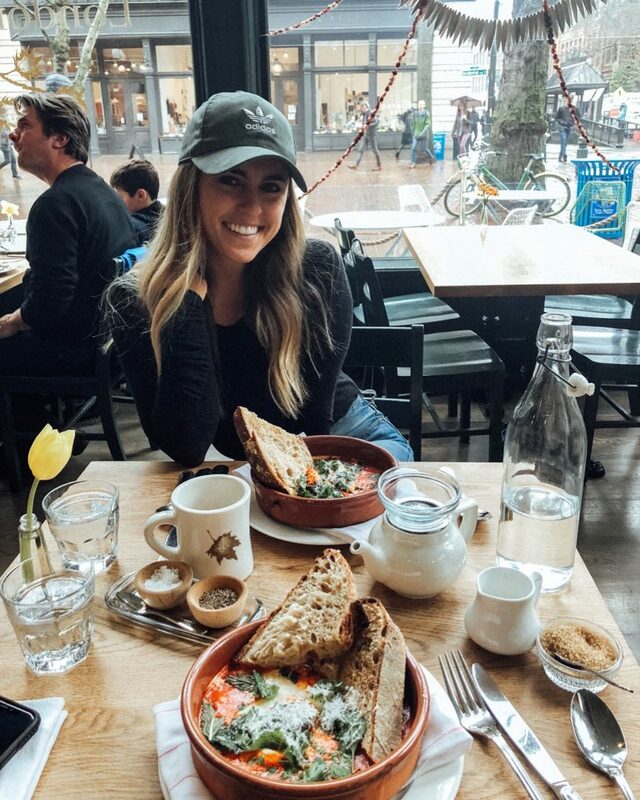 Tons of healthy options– wellness lattes, toasts, brunch, smoothies, adaptogens, offers Kite Hill cream cheese. I got an insane raw fruit & veggie plate that didn’t know existed anywhere else but my own home. Safe to say I’m glad I live about 25 min away because if I were any closer, I’d be broke and here every day. Ps. the gluten-free seeded toast was AMAZING with avocado, bacon, a fried egg and microgreens on top! 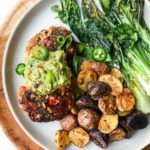 Deru Market*: located in Kirkland, serving local and organic ingredients. They have amazing wood-fired pizzas, sandwiches, salads, and cakes the size of, well, 10 cakes in one. The process is a little awkward waiting for your table.. not sure if it was just the day we went, but first you order inside, take a number and get placed on their list to snag a table if there’s a line. We stood outside while there were several open tables and had to ask to sit down at one while we waited for the food. Nonetheless, our lunch was amazing and will be back! Little Brother: located in Kirkland, serving local ingredients. Juice & Glow*: easily my favorite juice & smoothie shop in Bellevue. They sell Coconut Cult yogurt, the best ingredient bliss balls I’ve seen in Seattle, chia pudding with only maple syrup to sweeten, yummy snacks, smoothies & fresh-pressed juice. 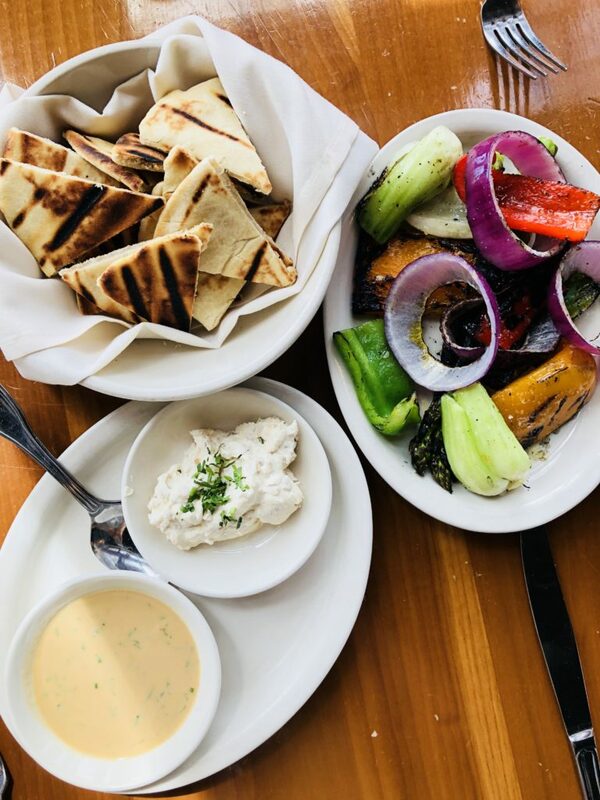 The Lake House*: in Bellevue, farm fresh ingredients– deeeelish and the vibe is so cute! Juicebox Café*: matcha (I get without maple) with their cashew milk is amazing. They also have the best golden latté I’ve ever had. 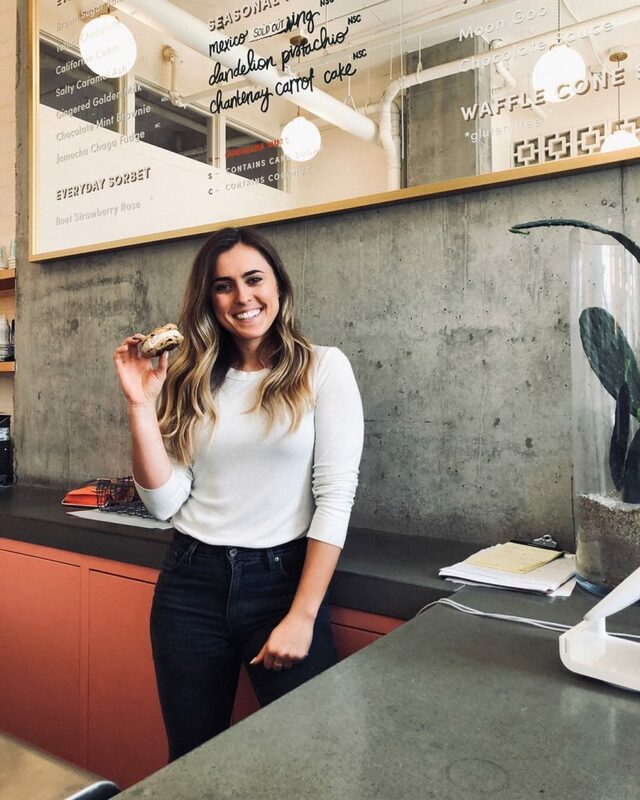 Pressed Juicery*: wellness shots, lattes, green juice, dairy free frozen yogurt (“freeze”). The best! Juice & Glow*: the cutest! My favorite juice shop located in downtown Bellevue. They serve Coconut Cult yogurt, bliss balls, smoothies, juice, etc. Verve Bowls: haven’t been but several of you recommended!! Juicy café: haven’t been but several of you recommended!! Duke’s Chowder House*: prime location looking out over Alki beach. Offers sustainable ingredients, grass-fed burgers, GF available, free-range chicken, famous clam chowder. Honestly, they redid their entire menu somewhat recently and have tons of healthy options! I remember coming as a kid and it was no where near how health-friendly it is now. Blue Moon Burgers: gluten-free options, dog-friendly patio located right on Alki beach. Other locations include Fremont & Capitol hill. Olympia coffee*: so co cute on California Ave.
Metropolitan Market ($): a healthy grocery store with the best spicy poké in their poké bar. I always grab just the poké to take home and make my own bowl using fresh ingredients, in order to avoid all the additives in their bar. 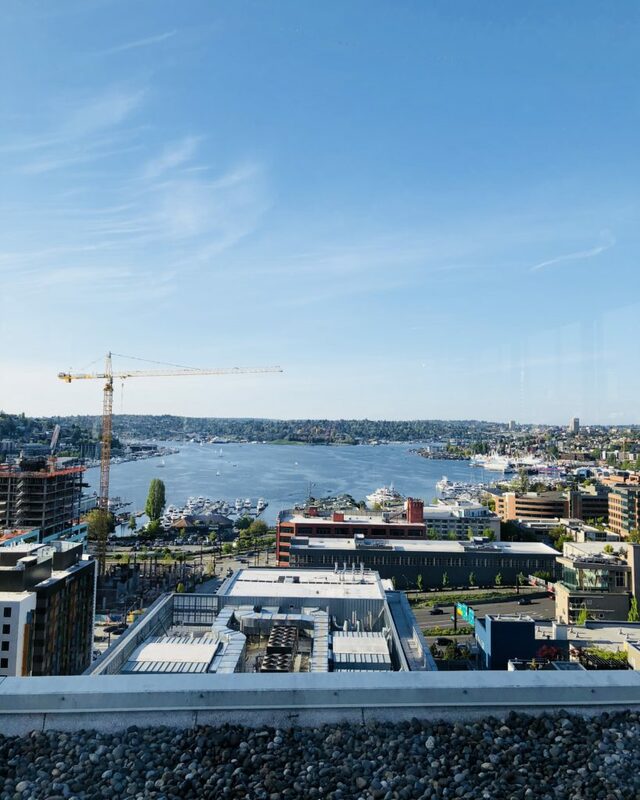 M Bar ($)*: incredible views of the city and south lake union. Great drinks and great food! Flatstick pub*: local beers & ciders and mini golf. Bring your pup because it’s dog friendly! Gum wall at Pike Place: bring some gum because you HAVE to contribute to the layers and layers of tourists’ chewed & used gum all along this alley way. It’s pretty gross but weirdly iconic at the same time. Located right below Pike Place Market. Melrose Market on Capitol Hill*: I love this place. I see it as a miniature version of Chelsea Market in NYC. A very miniature version. Containing several restaurants as well as Butter Home, a fun little shop with all the things, it’s definitely a must go! 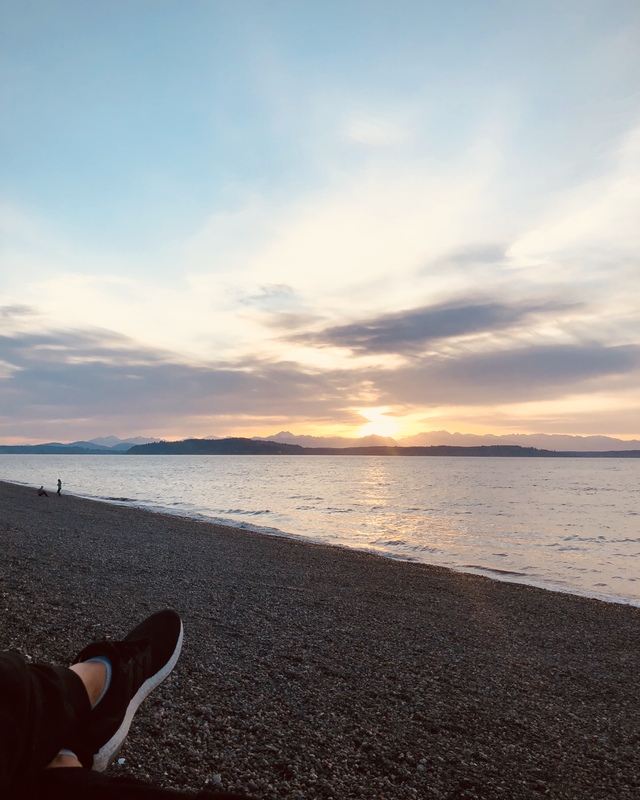 Walk Alki Beach*: I may be biased as I live in West Seattle, but this has to be one of my favorite places in Seattle. It’s beautiful. You can walk for miles along the water, watch beach volleyball games in the summer, rent bicycles/roller blades/etc., walk your dog, people watch, relax, have bonfires, get food along the beach, watch the ferries pass by, go for an evening run, watch the most picturesque sunsets… the list goes on. Alki is a spot you have to see! Elliot Bay Book Company: find a good book, get a latte & avocado toast from Little Oddfellows located inside & chill. Antonio Spa ($)*: ask for Noelle– she gives an amazing facial! Mention my name and get 20% off any service!! 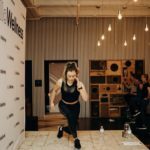 City Sweats*: Infrared sauna, lymphatic drainage, massage. Mention my name (Rachael) and receive $15 off plus free tonics your first sweat! Fluert*: my favorite shop located in West Seattle just down the street from where we live. It’s my go-to for cards, plants, gifts for every occasion, etc. Easy Street Records*: old-school record store in West Seattle with a café connected on the first floor. Love it! Maybe a printable format?? We will be there (from Louisiana) in August for the Pearl Jam concert. We were there two years ago and this would have been so helpful! Can’t wait to try some of these places! Thank you! Yay this is SO GOOD! One thing you should add is New Seasons grocerY store in Ballard that just opened! It’s like a better Whole Foods in my opinion!! Have you been?? I have not been!!!! This is on my list for sure 🙂 Thank you, I’ll add it! Thanks so much for putting this list together, Rachel! My husband and I are visiting WA for our first wedding anniversary this coming Sept. We’ll only be in Seattle for 2 days, but your *’s are helping us narrow down where to go. Thank you! I hope we run into you when we’re there!